Join us as we ring the bell at the 3rd Annual Jingle Bell 5K race and 1 mile walk and 300 meter kids run to support our local Salvation Army. 5K Race awards are given to top finisher and masters male and female, as well as top 3 in age groups for 0-19, 20-29, 30-39, 40-49, 50-59, 60+. Top female and male walker also earn award. All 300 meter kids run will get finisher medal. 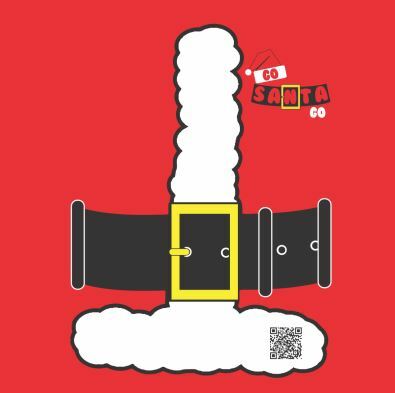 Join THOUSANDS of Santas & Elves as we hit the streets, in a city near you! Get your family and friends and choose to be Santa or one of his minions, I mean, Elves and join us for our first annual Go Santa Go 5Ks. 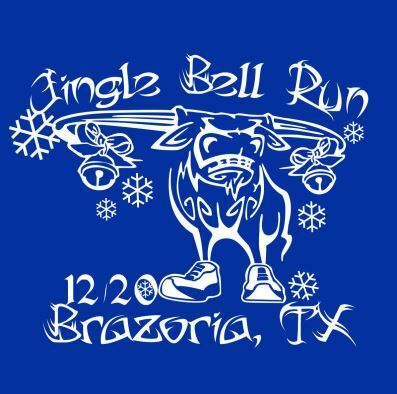 Every participant will receive their choice of a Santa shirt, hat and beard or an Elf shirt and hat to wear while running. Enjoy holiday music, candy, and cookies along the course. Spread the holiday joy by bringing a $10 unopened / unwrapped child’s toy, and we’ll forward them to a “Toys for Tots” drop location in your area. Participating in our event is a great way to get into the “Holiday Spirit” as we serve various area charities and remind everyone that you can still be active & healthy even during the holiday / chilly season. The Angel Run is a community “fun” raiser and family event. It brings members of Medfield together during a festive time of year to generate funds in support of Medfield families in need. In 2006, family and friends organized the run in remembrance of Natasha Domeshek. 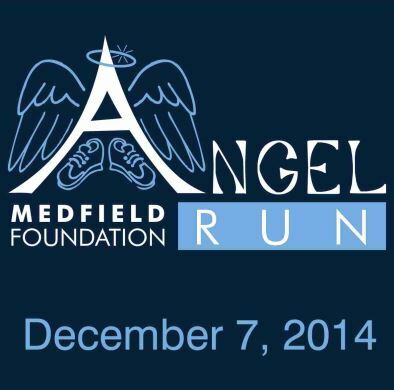 The Medfield Foundation Inc. (Mfi) took up the holiday tradition in 2012. The majority of the proceeds will continue to support town residents through the Medfield Outreach Program and other Mfi Initiatives. The Reindeer Run is a fun for everyone 3.1 mile race! Held on the beautiful grounds of the Crossnore School you may choose to run, jog or walk the course. The course is mostly paved but includes some trail and gravel paths. After the race stay for the Blitzen Bash and Silent Auction. There will be face painting, bounce house, Santa, Christmas music, cookies, hot chocolate and lots of FUN! 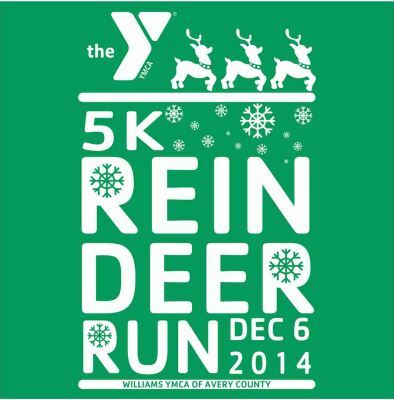 All proceeds from the Reindeer Run and Silent Auction will benefit the Williams YMCA of Avery County’s Scholarship Fund.